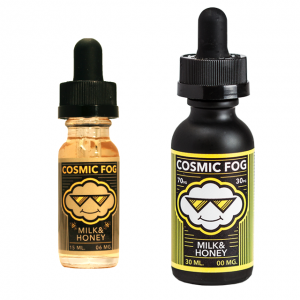 Red, white, and golden raspberries are mixed in a bottle of Cosmic Fog Berry Trio e-juice. Also, a touch of sweet huckleberry is added. 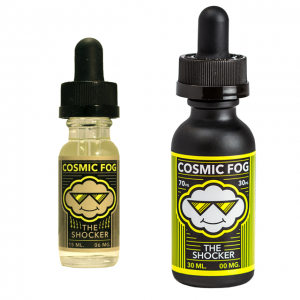 Red, white, and golden raspberries are mixed in a bottle of Cosmic Fog Berry Trio e-juice. Also, a touch of sweet huckleberry is added. If you are a fan of raspberries, there is no better choice than Berry Trio e-liquid. 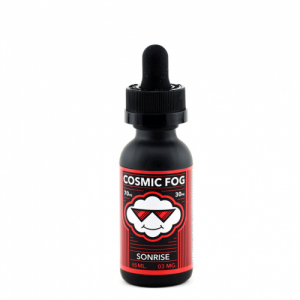 What is more, you will also get large clouds of vapor due to a 70/30 VG/PG ratio. 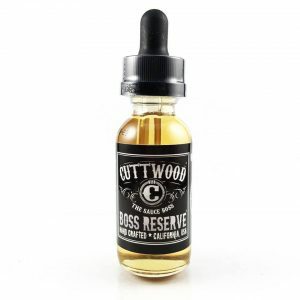 Packaged in a 60ml bottle, it comes in various nicotine levels. You can choose 0mg, 3mg, and 6mg. 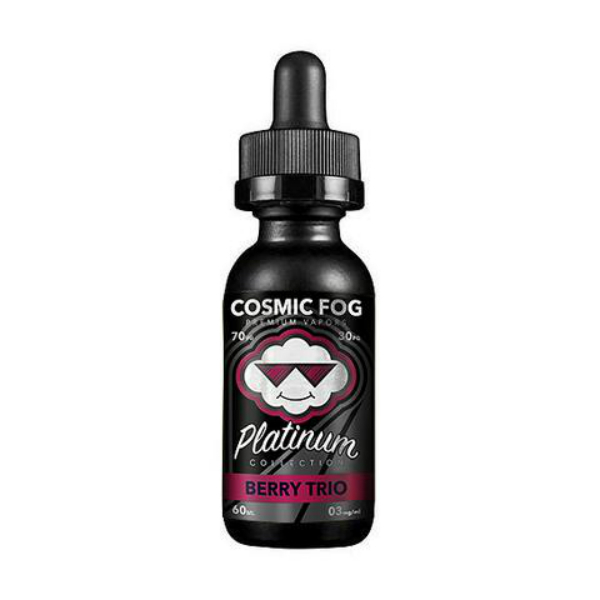 Enjoy berry mix with Berry Trio by Cosmic Fog.